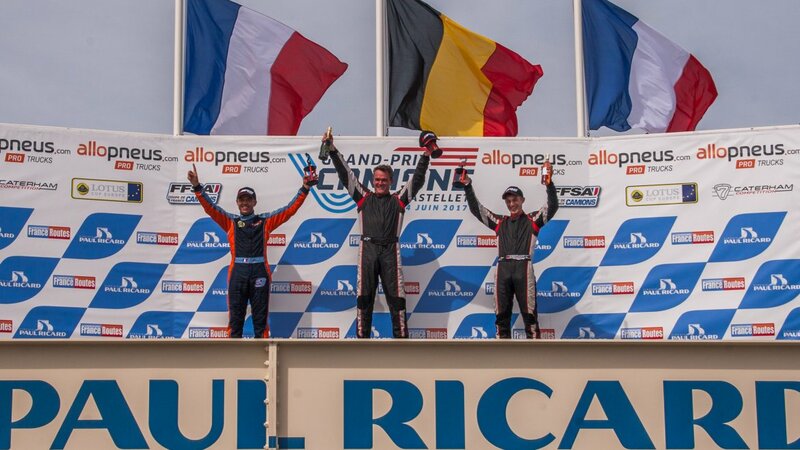 Lotus Cup Europe is the World’s premier Lotus race Championship. It was set up by Group Lotus as a direct response to customer and Lotus dealer interest in a fun but professionally run motorsport series. The championship takes part in a number of prestigious events throughout the calendar year and is fully authorised by the FIA, it enjoys similar status to other series such as GP2 and DTM. 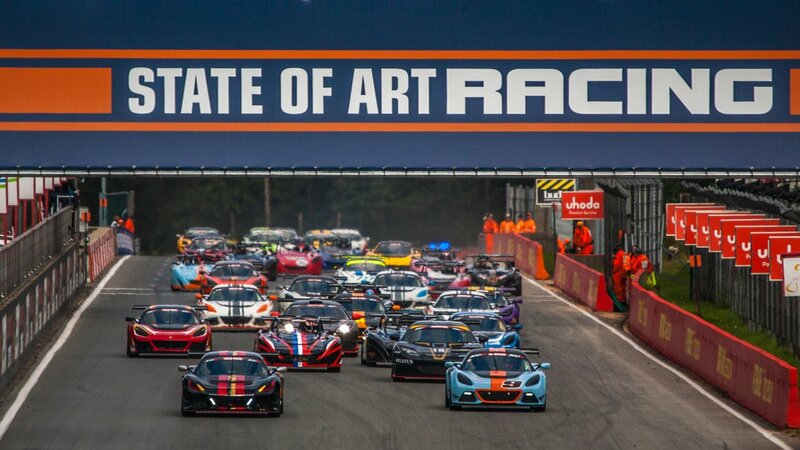 In 2018, Lotus Cup Europe will again visit many of the continent’s finest circuits, with a calendar that spans four countries across seven events and a record 17 races. The season begins with the popular Hockenheim Historic meeting, which will commemorate the 50th anniversary of Lotus World Champion, Jim Clark’s, passing. 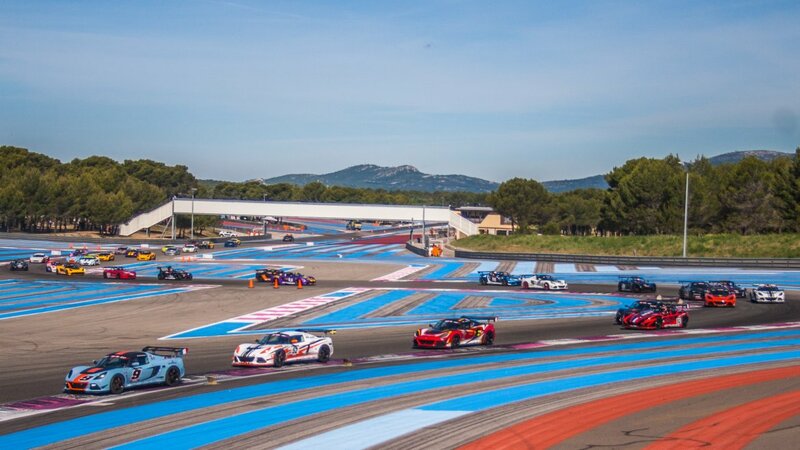 From here the FIA International Series will make the first of three support appearances with Coupe de France Camions, at Paul Ricard just one month before the Le Castellet venue hosts the first French Grand Prix in a decade. In June, Lotus Cup Europe will make its annual visit to Belgium’s majestic Spa-Francorchamps circuit, before a welcome return to former Grand Prix venue Magny-Cours, just south of Paris for its round of Coupe de France Camions. The series returns to Belgium for its annual visit to Zolder in August, this time supporting the 24-Hour race. Silverstone is back on the calendar in September, as part of the International GT Open event, then the season closes at Le Mans once more, in front of a huge 24 Heures Camions crowd. Avon started supplying Lotus Cup Europe as sole supply at the start of 2013 and continues to this day with Avons ZZR tyres giving Lotus’ optimum track performance.